1. The Clarisonic Cleansing System : give them a reason to remember you 365 days a year. Daily cleansing removes dirt and oil from pores, reduces acne, rosacea and enhances product effectiveness. Shop with us and receive 5% or more off and a free Cashmere Luxe Brush! 2. 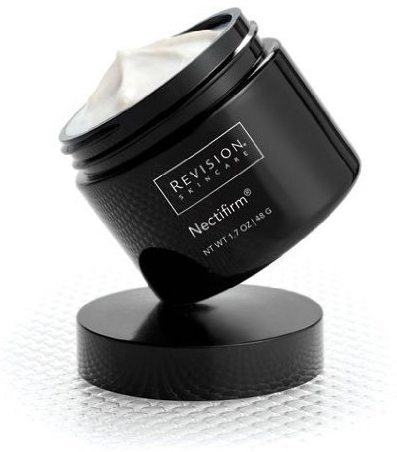 Intellishade by Revision SPF 45 : A shopspaViolet fav Intellishade conceals, corrects and protects. Shop with us and receive 20% off. 3. Nectifirm by Intellishade : An anti-aging formula specifically for the neck. Try it on your knees and stomach. Shop with us and receive 20% off. 4. 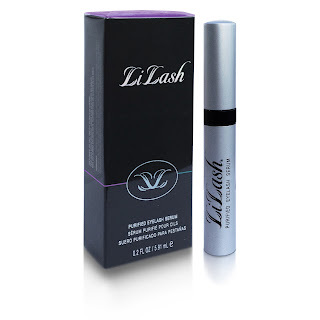 LiLash : Beyond the BEST GIFT ! Use daily for 30-60 days , the 3X a week for unbelievably long lashes. I am a 4 year long devotee. Shop with us and receive up to $21 off. 5. Oxygenetix : Breatheable foundation, perfect for all skin types. Water, sweat and rub off resistant. Shop with us and receive 20% off.